yes… bottle and life can have many stories! we have people struggling for milk bottle for their children… we have people around enjoying aerated drinks with pizza and burger…. also have people using permit for alcohol!!! 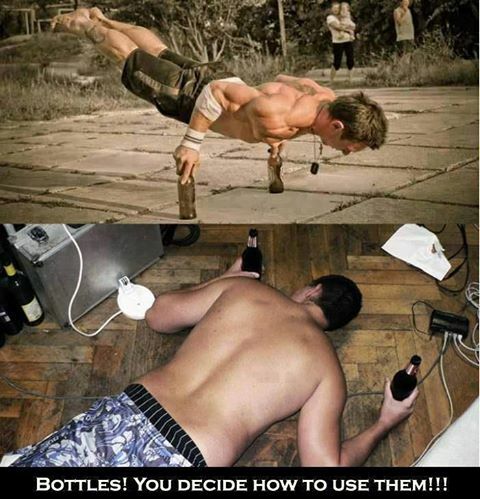 all of us can have many choices to use BOTTLE!